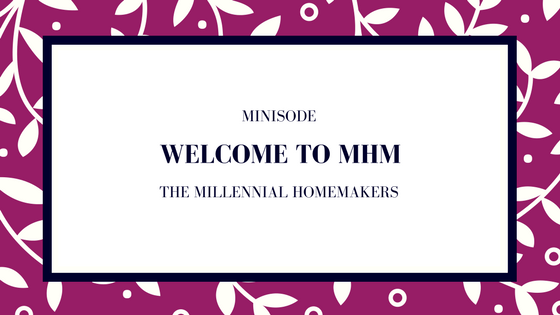 Join Jackie Alexander & Jaclyn Humble as they discuss homemaking for millennials. Shabby & Chic is your resource for all things home, hostessing, DIYs & more. Tips & takeaways to achieve your Pinterest perfect home on a entry-level budget!